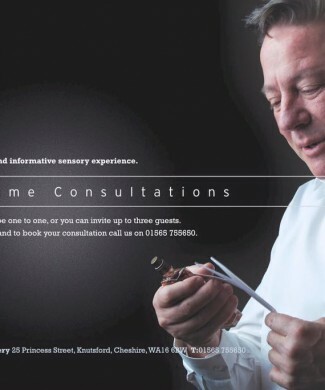 Have your message engraved at Pulse of Perfumery. 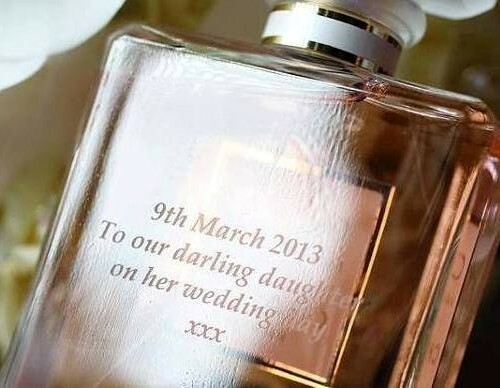 Perfume is the perfect gift, made even better with a thoughtful message. 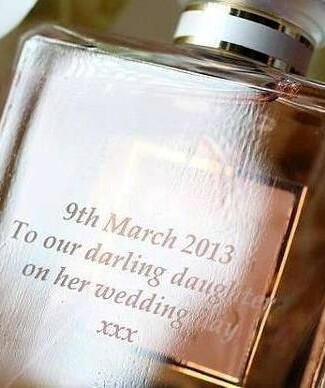 Our bottle engraving service offers the perfect finishing touch to your gift. 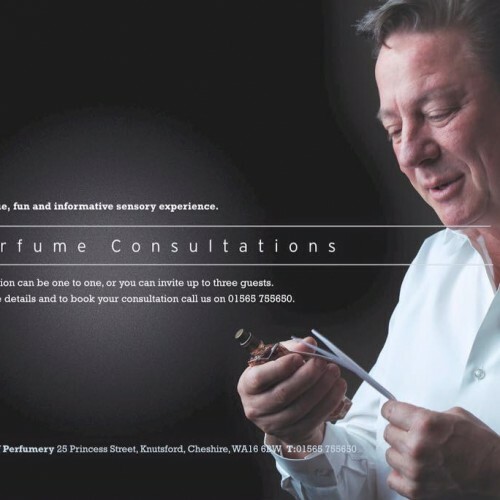 A fun and uniquely entertaining insight to the wonderful world of perfumery and the chemistry behind choosing the perfect fragrance for every occasion. 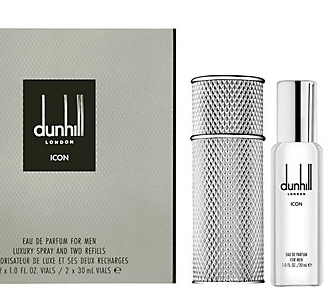 Exquisite ICON Travel Spray set from DUNHILL LONDON. Dunhill London ICON opens with the ultimate blend of rare and expensive ingredients. 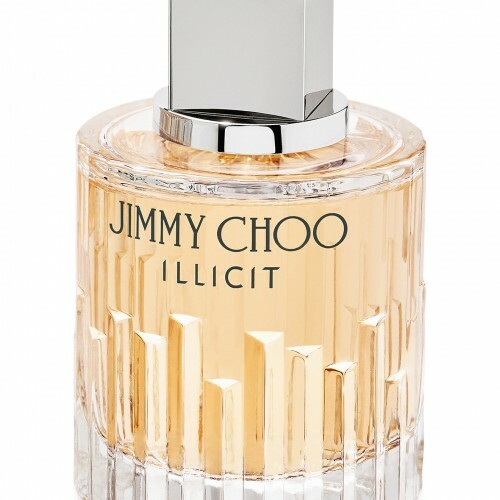 Sleek top notes of Italian bergamot and Neroli Absolute intertwine with a racy black pepper, fusing the mid notes of cardamom Lavender de Provence to add a unique twist of masculinity and originality. 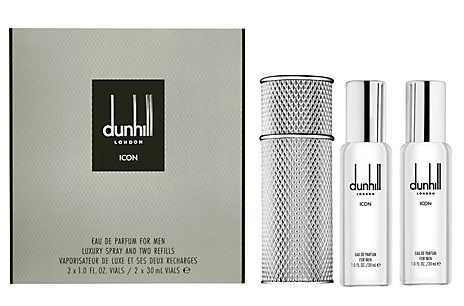 This luxury spray set contains a rechargeable spray with 2 x 30ml Dunhill London ICON Eau de Parfum refills. Created for a graceful woman, unafraid to toy with the rules but never goes too far. 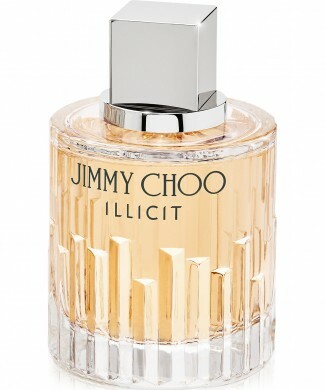 The fragrance opens with voluptuous notes of apricot, zest of mandarin and the floral notes of freesia. In the heart, enhanced by a vibrant duo of grapefruit flower and jasmine, the ultra-feminine rose weaves her charms, whilst delicately wrapped in a soft and sensual musk. In the base, sensual woody notes of cashmeran meet the creaminess of sandalwood to perfectly close the fragrance.